Suspended Coffee Society Melbourne was founded in 2013 and is based on a tradition that began in the working class cafes of Naples. It’s simple – people pay in advance for a coffee meant for someone who cannot afford a warm beverage. You purchase 2 coffees, 1 for yourself and 1 to be held as a “Suspended Coffee”. 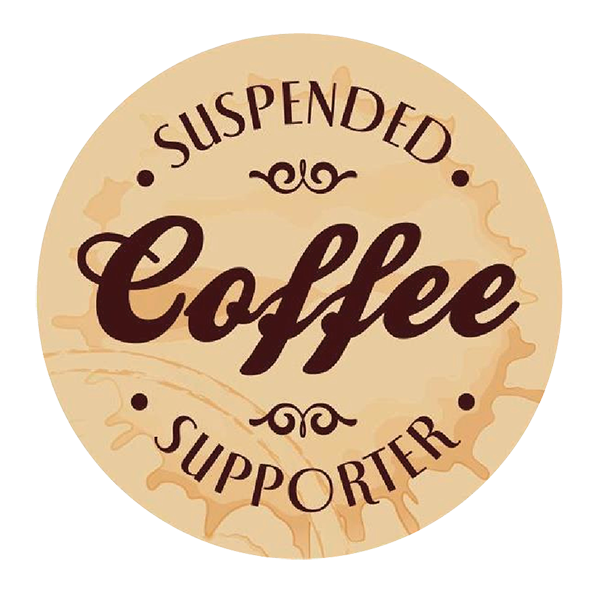 Someone who needs the coffee is welcome to come and ask if there are any “Suspended Coffees” available. how to make a good coffee? Ever wondered why some coffees taste like the most orgasmic creamy delight delivered straight from heaven above and others like they’ve just come out the rear end of a luwak? Steam the milk so it’s silky smooth like gloss paint. See our article for further info.